Yamaguchi Y, Maruo K, Partlett C, Riley RD (2017). A random effects meta-analysis model with Box–Cox transformation. BMC Medical Research Methodology, 17(109). Gosho M, Maruo K, Tada K, Hirakawa A (2017). Utilization of chi-square statistics for screening adverse drug-drug interactions in spontaneous reporting systems. European Journal of Clinical Pharmacology 73, 779—786. Maruo K, Yamaguchi Y, Noma H, Gosho M (2017). Interpretable inference on the mixed effect model with the Box–Cox transformation. Statistics in Medicine 36, 2420—2434. Maruo K, Yamabe T, Yamaguchi Y (2017). 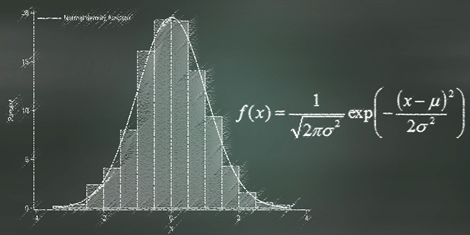 Statistical simulation based on right skewed distributions. Computational Statistics 32, 889—907. Shimura M, Gosho M, Hirakawa A (2017). Comparison of conditional bias-adjusted estimators for interim analysis in clinical trials with survival data. Statistics in Medicine 36, 2067—2080. Sato Y, Gosho M, Nagashima K, Takahashi S, Ware JM, Laird NM (2017). Statistical Methods in the Journal — an update. New England Journal of Medicine 376, 1086—1087.